Set The Set empowers patrons to request songs, topics, and other neat stuff for Patreon creators' upcoming concerts, videos, podcasts, and more. Patreon creators get $10 in Facebook Ad Credits for signing up. 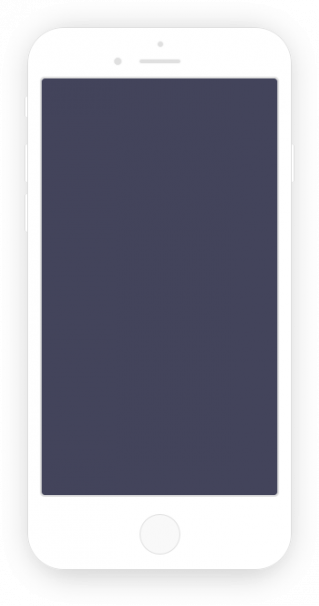 Why use Set The Set? Patrons request songs, topics, and other neat stuff for Patreon creators upcoming concerts, videos, podcasts, and more. donating to charity or directly to the creator. Creators collect patrons' name, email, age, gender, and location. Patrons can boost their request by sharing with their friends. We don't charge Patreon creators, and we never will. Patreon creators already use Set The Set! 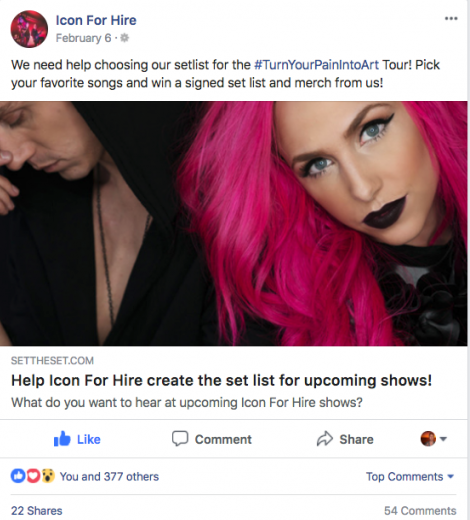 Icon For Hire used Set The Set to enable over 830 of their fans to request their favorite songs at upcoming concerts. OMG! SWEET! SIGN ME UP! Sign up and launch with Set The Set and get a $10 advertising credit to promote your campaign on Facebook! A very special offer. Just for Patreon creators.